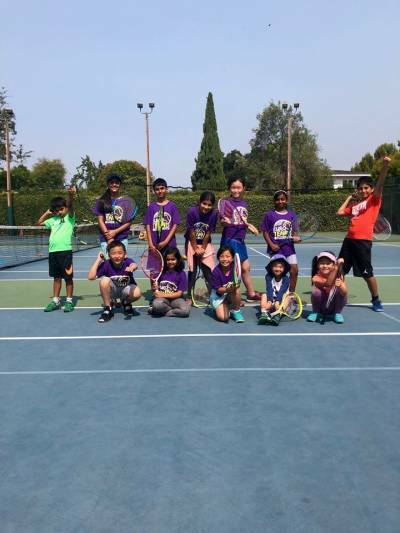 Come join us during our after school tennis programs at Laurel Elementary – Lower Campus 95 Edge Rd, Atherton, CA 94027 where we will focus on the skills and techniques that will make your child a remarkable tennis player. Also, playing tennis will be a chance for your child to build their endurance and coordination. That’s 10 classes for $450!